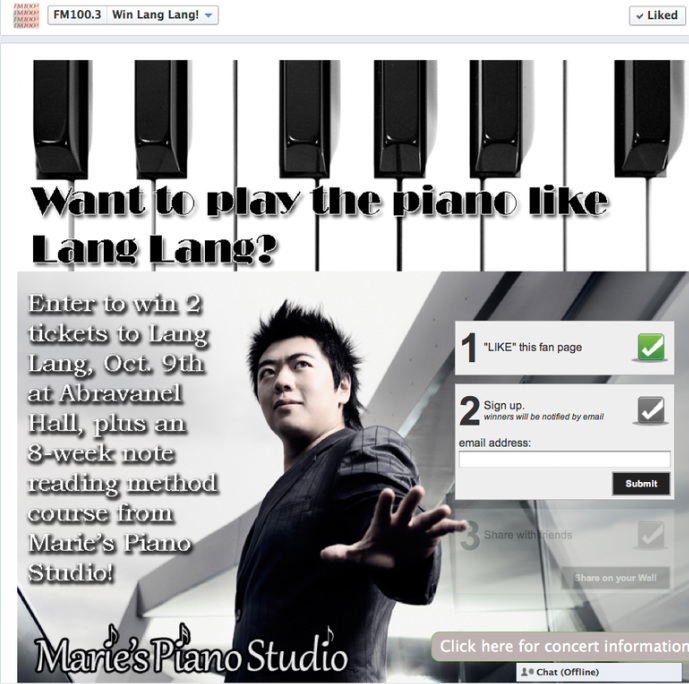 Award in the Marie’s Piano Studio category by the Sandy Award Program. generate competitive advantages and long-term value. recognize the small business community's contributions to the U.S. economy.